the top scholarships for MVHS graduates. e are not some big corporation giving program rather we are t funded and operated by the hard working graduates of MVHS and friends. Small amounts from many is our goal, each former classmate or friend doing their part. Achieving our goals will not be easy — many of the initiatives will take several years to accomplish and may raise additional strategic questions and challenges along the way. Moving forward requires new ideas, new plans, new resources and new ways of doing things. The Classmate to Classmate Campaign for Monte Vista High School to raise funds for scholarships to MVHS graduates begins with you. classmates and friends of all years. No single year of graduates can be successful. The spirit of giving must extend to MVHS Pirates in following years. self-sustaining long after the founding class of '59 graduated from this earth. The following is an example of text you can copy and paste into your e-mail. as if you were talking to your friend. 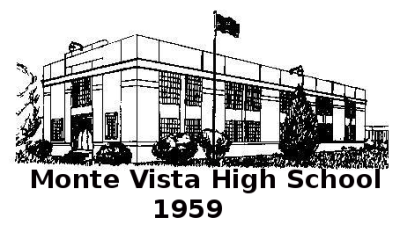 I am a graduate of Class of ____ at the Monte Vista High School (MVHS) in Colorado. We made many friends from the high school years. As I look back, MVHS played an important part in my life. I want to share with you an exciting opportunity to help future Monte Vista students get an extended education. The cost of continuing education is very expensive so a group of MV alumni have started a fund to help graduates with the cost of continuing education. The fund is called Monte Vista High School-Adams State University Scholarship Fund (MVHS-Adams). 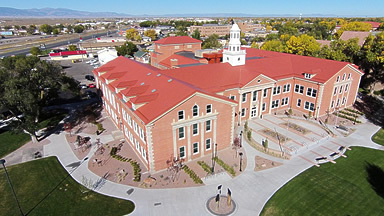 The goal is to raise money for $1000 scholarships to Adams State University. I wish the scholarship amounts were larger but more students can be helped at the $1000 level. You do not need to be rich to donate to the MVHS-Adams fund as this is a grass roots campaign of simple people like you and me. The suggested giving starts at $1/month ($12/year) and of course, you can give more. The goal is to get many donors giving small amounts to fund scholarships. 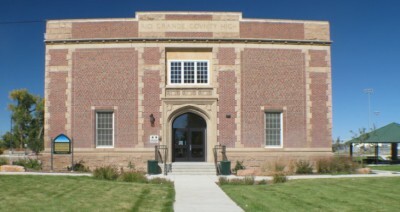 I hope you will visit the MVHS-Adams.com website and consider making a gift. There are some pictures from high school on the site.